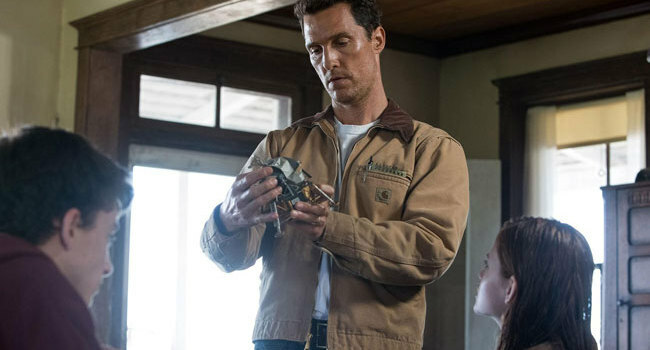 In Interstellar, Murph Cooper (Mackenzie Foy and Jessica Chastain) is a bright, precocious girl named after Murphy’s Law. 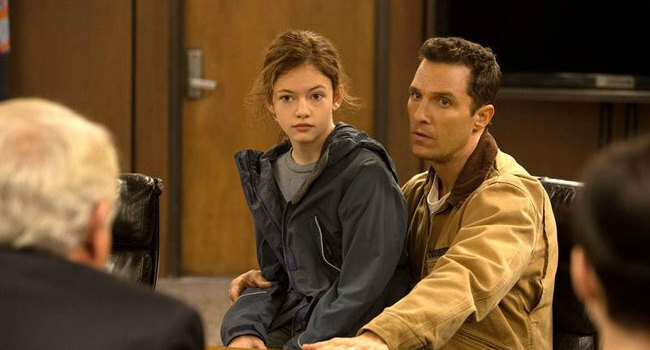 But that doesn’t necessarily mean bad things must happen, as her dad Coop is quick to remind her. For instance the ghost she takes notes on doesn’t appear to mean her any harm.